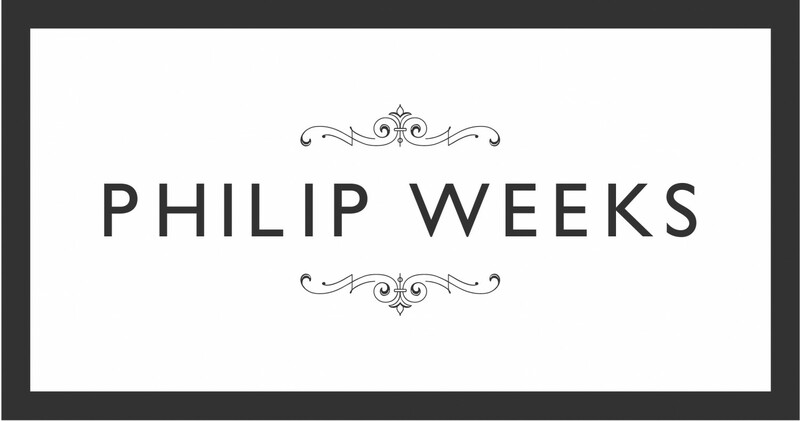 Philip Weeks is one of the leading natural health experts in the UK and the director of Philip Weeks Clinics. He is a master herbalist, acupuncturist, naturopath and nutritional therapist and has been working as a consultant with adults and children for over 18 years. Having trained at the College of Integrated Chinese Medicine Philip travelled to worldwide in search of holistic medical practices to combine with his researched clinical expertise. Philip’s skill lies in an innovative approach combining ancient medicine with modern research and diagnostic techniques. He is one of few teachers of the Master Tung acupuncture system and teaches advanced Chinese medicine techniques internationally. Philip sources herbal medicines and remedies from around the globe. His clinics have in house pharmacies where unique, hand prepared, bespoke medicinal remedies are made for his patients. Philip is an engaging, informative presenter and is renowned for his deep understanding and knowledge of Ayurvedic, Arabic, Chinese and Greek medicine making them relevant to today. He is also a lecturer, trainer and has published two books. His work appears regularly in the media. He is often a keynote lecturer at nutritional and functional medicine conferences and internationally for the Weston A. Price Nutritional foundation. Philip obtained his PgD in Nutritional Therapy from Worcester University and is currently writing a third book. First appointment: £220 (one hour), follow up appointments £120 (45 minutes) – London – Please note that there is often a 4 weeks waiting list. First appointments for children £180 – London. Clinic Fees – The Hereford Clinic is only available for follow up appointments for existing patients. Philip is not currently taking new patients at the Hereford Clinic but there is availability at the London clinic.